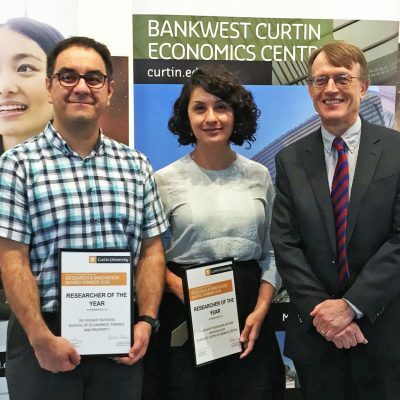 BCEC Principal Research Fellow Associate Professor Astghik Mavisakalyan and BCEC Research Associate Dr Yashar Tarverdi have won the Curtin University Faculty of Business and Law Researcher of the Year 2018 Award. 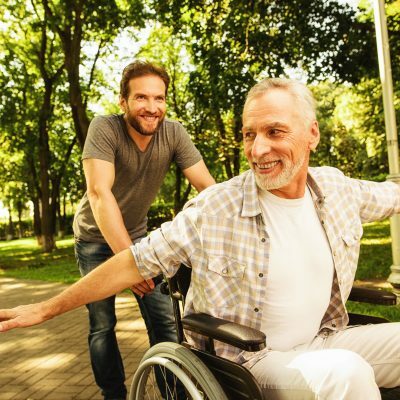 Associate Professor Mavisakalyan oversees the Centre’s Focus on the States series, and in 2018 she led BCEC’s Health and Happiness Research Program and co-authored the Centre’s Future of Work report. Throughout 2018, Astghik also authored a number of journal articles, including in Energy Economics, Applied Economics, the European Journal of Political Economy, the Journal of Comparative Economics and in Economics and Human Biology. 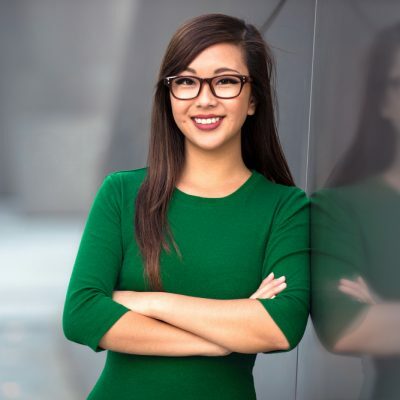 Astghik also secured funding from the Australia-Germany Joint Research Co-operation Scheme which will see her visit the Leibnitz Institute for East and Southeast European Studies (IOS), in Germany later this year. 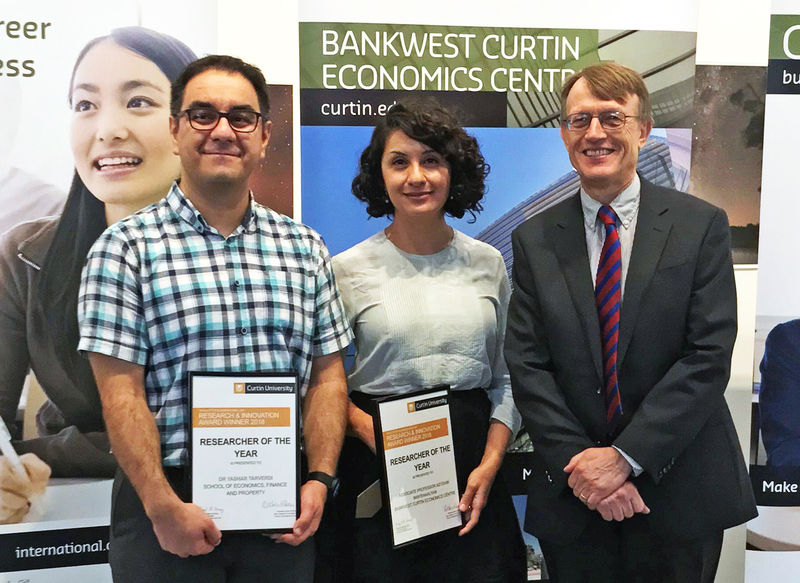 BCEC Research Associate Dr Yashar Tarverdi was also recognised as Researcher of the Year 2018. 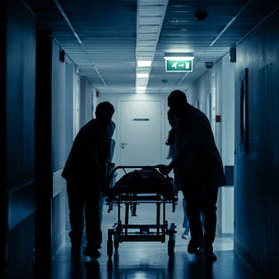 Yashar co-authored a number of BCEC marquee reports in 2018 including Health and Happiness and the Future of Work. Yashar is also one of the key contributors to BCEC’s Monthly Labour Market Update and oversees BCEC’s Data Insights platform. Yashar’s work has been published in a number of journals throughout 2018 including Environmental Resource Economics, Applied Economics, Energy Economics and the Journal of Comparative Economics. The Faculty of Business and Law annual Research Awards are designed to recognise researchers who have made an outstanding contribution to the Faculty’s research reputation and impact over the past 12 months. BCEC congratulates both Astghik and Yashar on this wonderful acknowledgement of their research accomplishments and hard work.